Our school counselors are vital members of the educational team. Individual Scholar Planning that consists of support to help scholars establish personal goals and develop future plans through academic planning and appropriate course selection. Responsive Services that meets the immediate needs and concerns of our scholars. Counseling Curriculum that provides scholars the knowledge and skills appropriate for their developmental level and addresses the needs of the school community. College & Career Readiness that provides post-secondary planning, exploration, college admission and financial aid support. We believe in Opportunity for Every Scholar. We believe that scholars have a right to a credentialed school counselor who will participate in a comprehensive school counseling program designed to address academic, social/emotional and college/career needs. We believe that learning requires the active participation, mutual respect, and individual accountability of scholars, learning coaches, faculty, administration and community stakeholders. 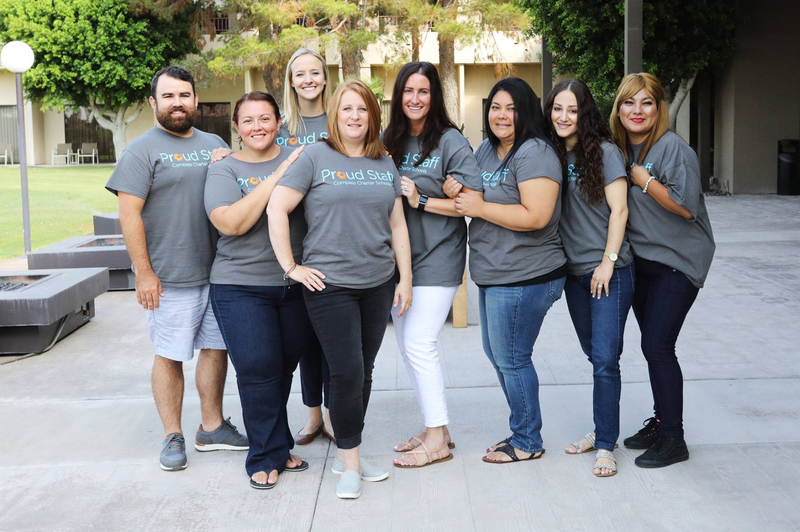 We believe that to be an effective school counseling program we must adhere to the American School Counselor Association’s (ASCA) ethical guidelines and standards.